Images of happiness are just timeless. I visited the lovely Warren House in Kingston today. It gave me the opportunity to revisit some gorgeous photographs I had taken there. They are still fresh and so very happy. 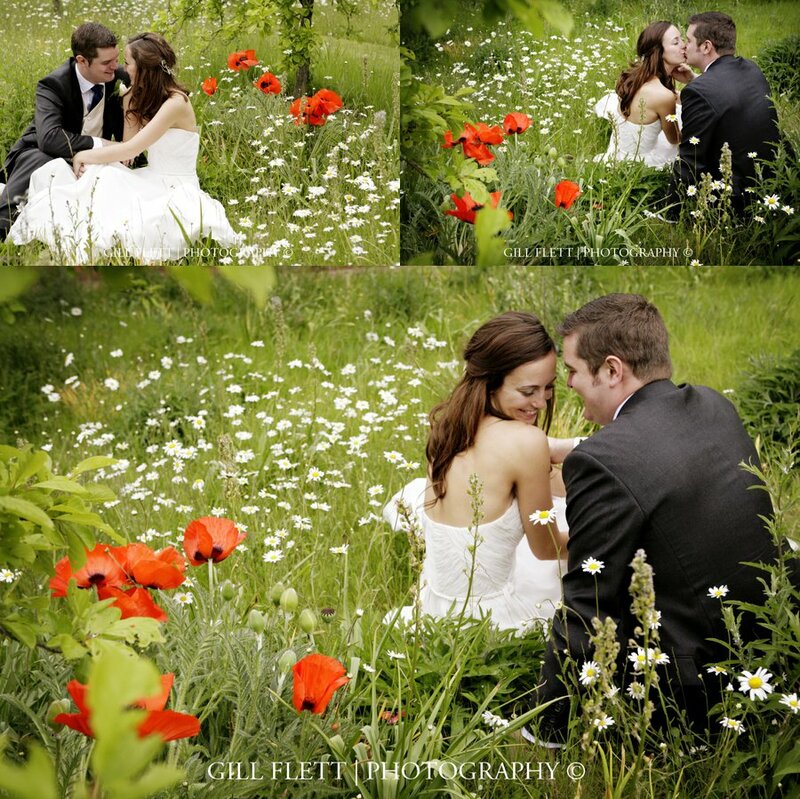 Lynda and Andy were married on a sunny early summer's day. It's the best job.